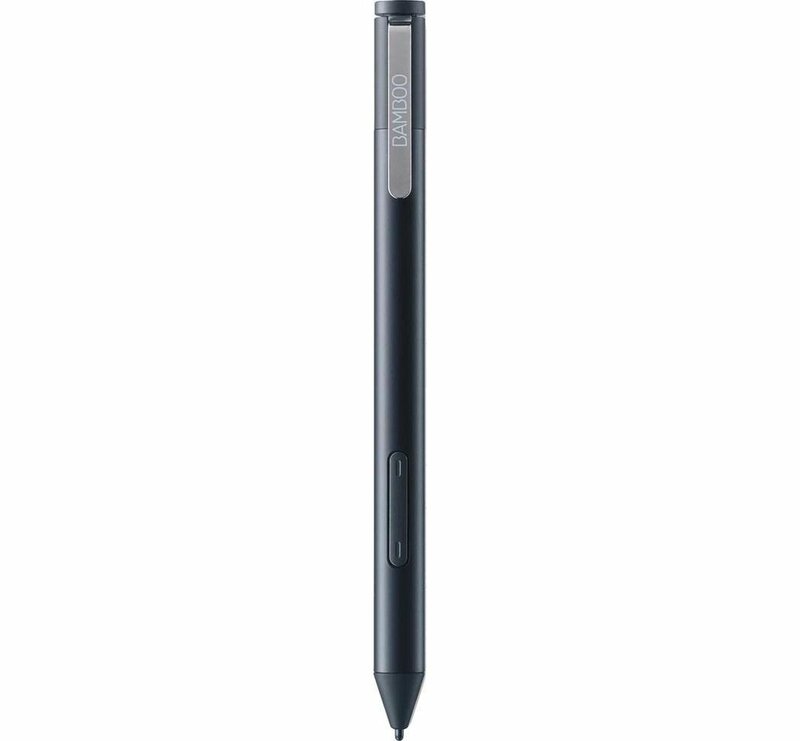 The original Wacom Bamboo Stylus feel Black (above top) and Carbon were the last Wacom EMR pens to work with the Surface Pro 1 and 2 before Microsoft's switch to N-Trig with the Surface Pro 3. That was at least six months before Wacom's similar Active ES tech was ready for market. There will soon be a Bamboo option for recent Surface devices.